Survival Straps are the Perfect Christmas Gifts! Survival Straps® Holiday Special Free Shipping & Support Our Troops! Purchase $100 of gifts from Survival Straps® for your family and friends and we will send a depoloyed soldier a care package from you! Oh yeah, we’ll also throw in free shipping. Add a Military Care Package to your cart, write a personalized message, then enter the code FREECARE at the checkout for the discount. It’s that easy to show your support and care this Christmas season! Cyber Monday Sale EXTENDED Through midnight, Tuesday! Survival Straps 20% off and FREE SHIPPING sale for Cyber Monday is now extended through Tuesday evening! Enter the coupon code “cyber20” to take advantage of this great deal! Happy Halloween from Survival Straps! 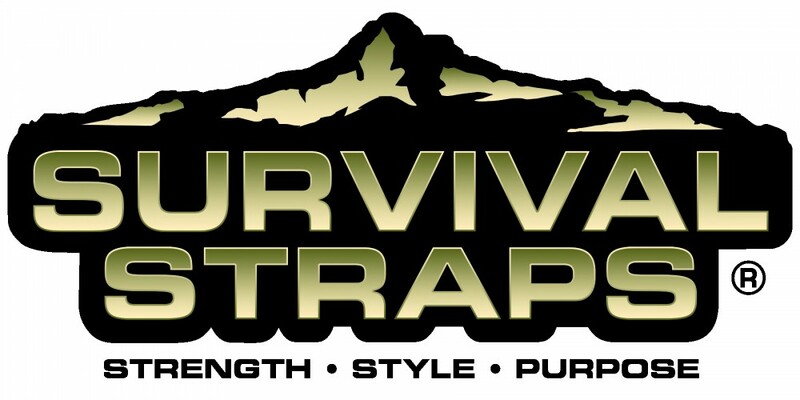 Start Your Weekend Early: 20% off Your ENTIRE Survival Straps® Purchase!! Head over to our Facebook page to claim your own coupon code, just in time for Christmas shopping and picking up those perfect stocking stuffers from your favorite made-in-the USA company. Gear up for Hunting Season with Survival Straps®! Hunting season is opening up all around the country. Don’t let your hunter go into the woods without their Survival Bracelet™! We have tons of color combinations, even camouflage, available for the outdoorsman. In fact, we have colors for everyone. Choose the black matte Nylon 6-6 shackle for an all-stealth look (and no reflection!). Visit our custom colors page today to design a Survival Bracelet™ of your very own. All gear is made in America and a portion of the proceeds supports America’s heroes! Thank you for your support!